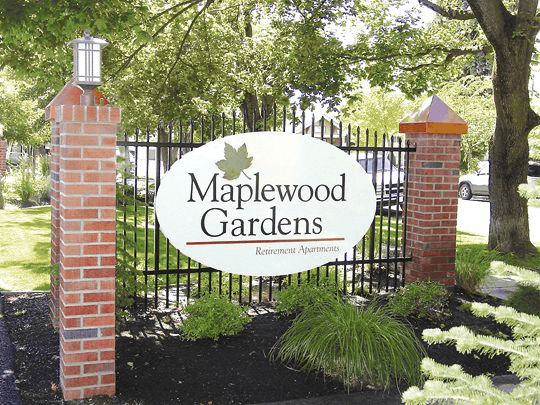 Maplewood Gardens is a 208-unit retirement and assisted living community for senior citizens and older adults who may require a little help with the activities of daily living. Those who live and work at Maplewood Gardens truly believe it to be a special place, a place where people continue to grow, learn and serve. We hope this web site will answer some of the detailed questions you may have about life at Maplewood, but the only sure way to know if we are the right choice for you or a loved one is to come see for yourself.